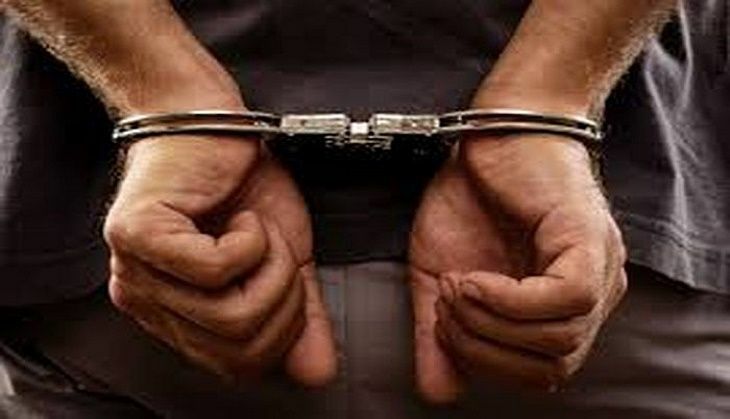 A man was arrested on 29 June for allegedly uploading morphed photographs of a 21-year-old Bsc student on Facebook. The obscene photos drove the student, who hails from Salem, to commit suicide on 27 June. Her father had filed a complaint with the Magudanchavadi police station ten days ago regarding the violation. The family claims that the police did not take any steps despite several complaints, nor did they begin procedure on blocking or removing the morphed photo. With the picture still being online and seeing no hope, Vinupriya hanged herself to death in her house when she was alone. The body was sent to the Salem General Hospital for post mortem and results are awaited. After the victim's family protested in front of the GH against the police, the cops kicked into action and filed a case beginning investigation into the matter.